In many ways, Wallace and Ellen Sanderson were no different than other residents of the Capital Region. Like most of us, they worked hard and, whenever possible, quietly gave something back to their community. What set them apart was a single decision by Mrs. Sanderson: to name the Mohawk-Hudson* Community Foundation in her will. With that decision, Mrs. Sanderson made history for the Foundation itself, and more importantly, for the region we serve. Her bequest, expected to net about $450,000 for the Foundation’s endowment, is the largest in our 23-year history. It was used to establish the Wallace Whitney Sanderson Memorial Fund for the Homeless, in memory of Mr. Sanderson. In life, the Sandersons would be described as a typical couple. Mr. Sanderson was a chemist who shared his expertise by serving on numerous technical committees. Mrs. Sanderson was a nursery school teacher who involved herself in the community as a volunteer. In death, they’ve left a lasting legacy to their community, and serve as an example to all of us. The Sanderson’s bequest is an example of the power of endowment. As of February 2018, their generous bequest has grown into a fund with a balance of more than $703,000, and has awarded nearly $650,000 in grants to date. Today, the Sanderson Fund provides substantial funding for organizations supporting people and families who are currently homeless, as well as those who are at risk of becoming homeless. Thanks to Mrs. Sanderson’s generosity, the simple act of leaving a bequest to the Community Foundation in her will has touched thousands of lives, and truly strengthened the Capital Region’s homelessness support and prevention network. 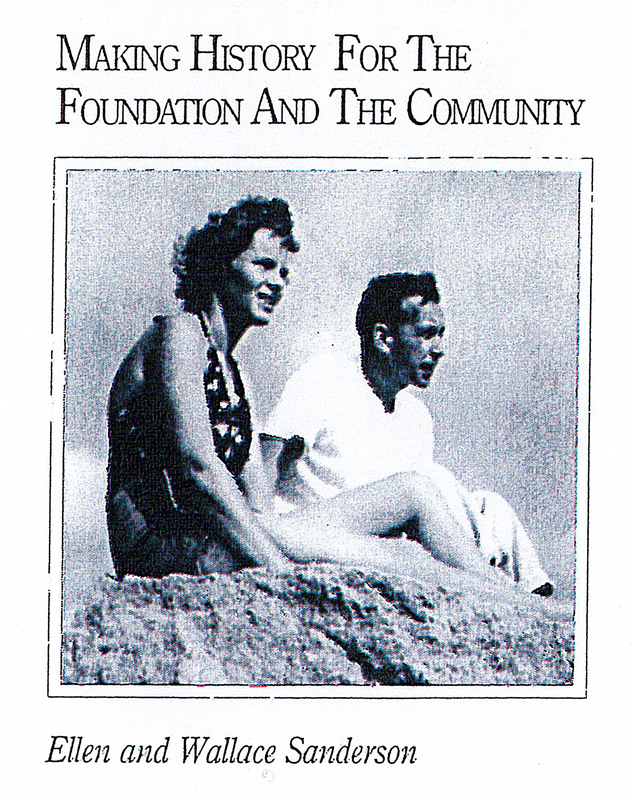 *The Community Foundation for the Greater Capital Region’s name at the time.